Whether you are an independent contractor or an employee is an important factor in your case. 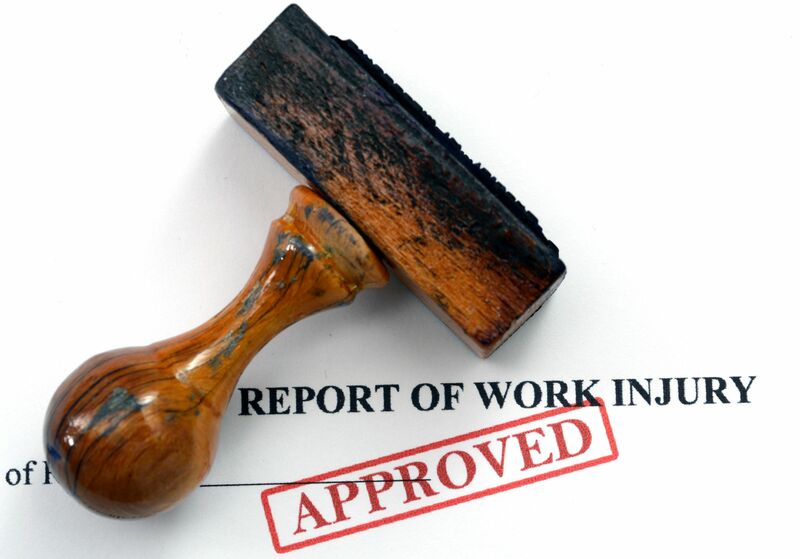 As many people know, when you face injuries at work, you are likely eligible for a Workers’ Compensation claim. 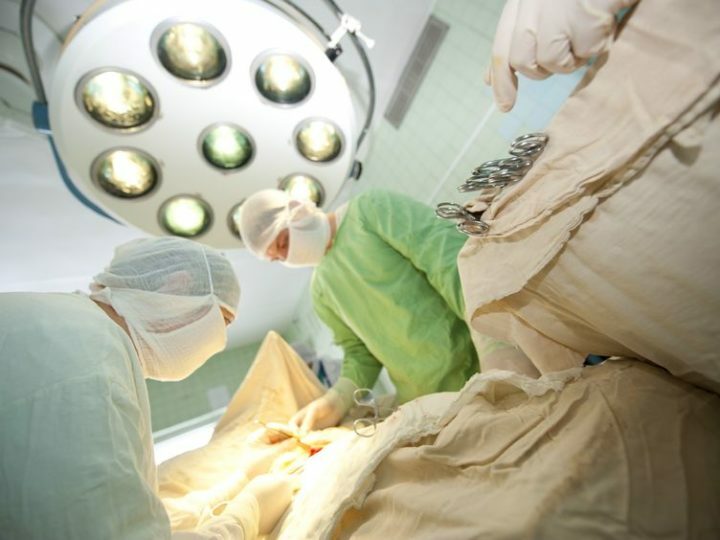 This means that the company’s Workers’ Comp insurance will pay for your medical and lost wages, as well as rehabilitation expenses and more. 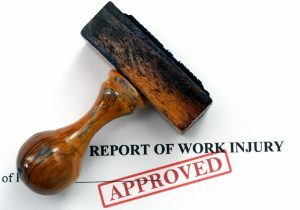 However, if you are an independent contractor a company is not liable for your work injuries. This means that many companies seek to label employees as independent contractors instead. A 2014 Oklahoma court decision provides a list of factors to determine the difference between an independent contractor or employee. 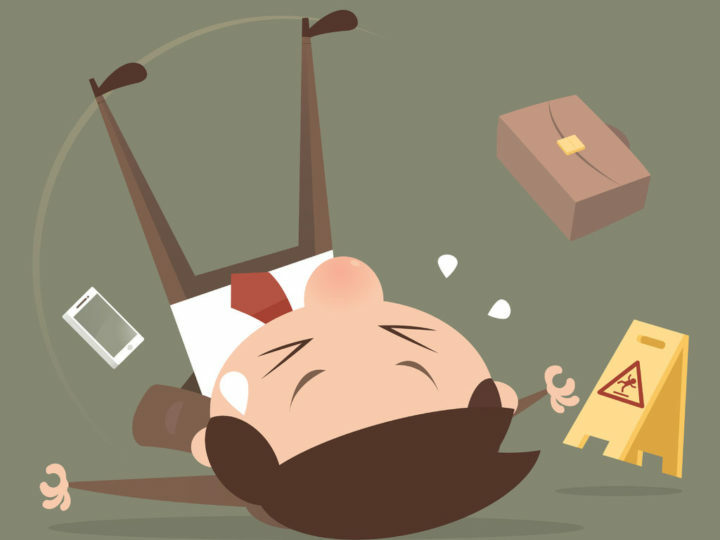 If you can fall under the category of employee, then you can expect to get a workers’ compensation recovery. However, if you are an independent contractor this is not the case. Sometimes it is best to hire a legal expert to prove your case as an employee of the company. Our attorneys understand that this fine line between independent contractor or employee can change a person’s entire life. 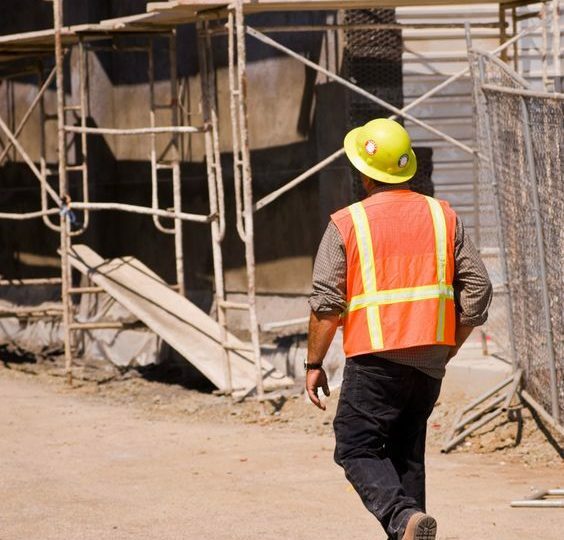 We have years of experience fighting in Workers’ Compensation cases to make sure our clients get the outcome they deserve. 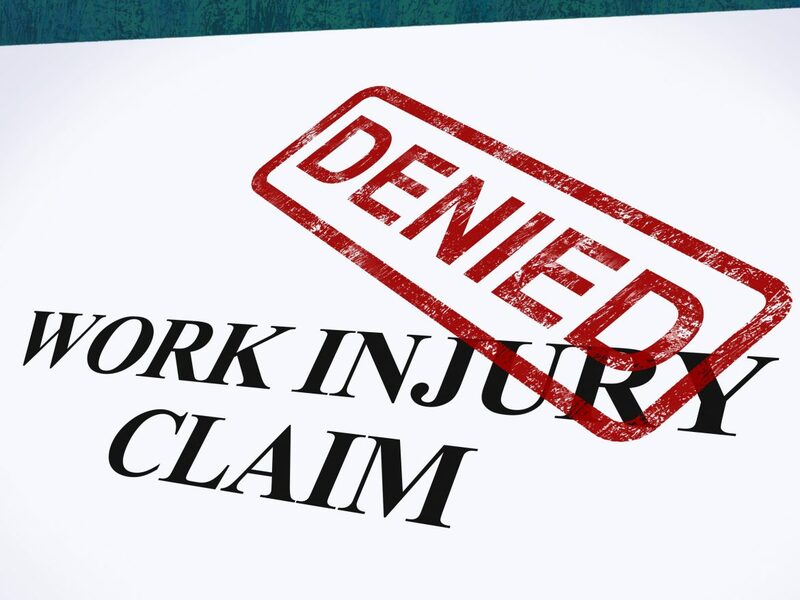 So, if you are facing workplace injury and compensation claims, call our offices. Your first consultation is free.